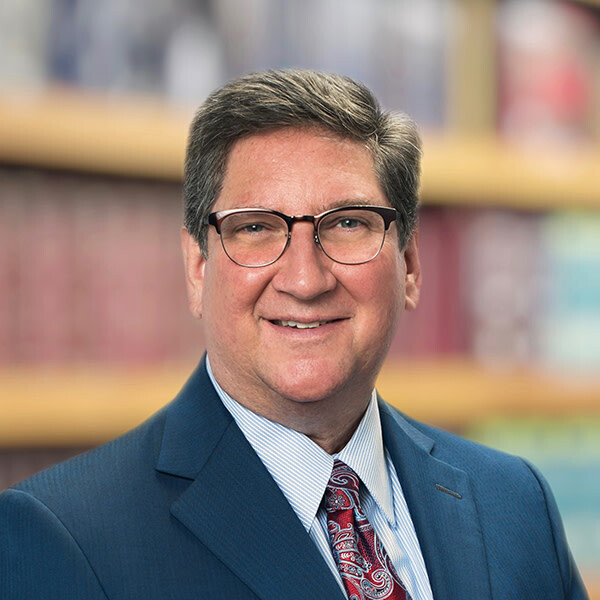 Michael R. Whitt is a trial-tested attorney with more than 30 years of experience, concentrating his trial practice in the areas of business litigation, eminent domain and real estate disputes. Mike’s experience includes a wide array of business and real estate litigation, including contract disputes, eminent domain, zoning and land use, boundary and title disputes, housing discrimination, defense of ADA claims, community association litigation, as well as trademarks, trade secrets, construction litigation, fraud claims and whistleblower actions. Mike is Board Certified by The Florida Bar as a Specialist in Business Litigation. In these areas, and throughout the trial process, Mike has counseled individuals and small businesses, as well as Fortune 100 companies, internationally known recording artists, and foreign individuals and businesses. Mike also leverages his deep understanding of eminent domain laws and his knowledge of government and construction regulations to counsel his clients through all stages of the eminent domain process, from initial acquisition procedures through litigation, and maximize the compensation they receive. Obtained permit approvals for two separate rock mines despite intense opposition from neighboring owners, environmental groups and County staff. Both cases followed multi-day contested evidentiary hearings. Defended challenge by a neighboring property owner, allowing the development of a multimillion dollar botanical and sculpture garden to proceed. Represented a Saudi Company seeking recovery of a stolen super yacht. Obtained judgment for a Panamanian company enforcing promissory notes, resulting in a receivership of a failed publicly traded company. Defeated a $2 million+ claim by a participating bank against the lead bank based on alleged breaches of the Participation Agreement and claims of fraud, resulting in a voluntary dismissal of the claim. Foreclosed on a failed condominium project with an eight-figure value, despite a vigorous defense and counterclaims, securing the collateral for the lender. Defended client's multi-million dollar waterfront property from bank foreclosure, by imposing liability onto third parties. Represented a School Board in two separate actions against developers claiming an exemption from the school impact fee ordinance. Both cases settled with the School Board's collection of seven-figure impact fees on both projects. Obtained injunction against fabricator of specialized manufacturing equipment who was holding the equipment "hostage" in an overseas port threatening ruination of the client's business. Obtained an injunction ordering the release of the equipment, thus allowing the client to begin its Malaysia-based manufacturing operations. Defended two condominium associations charged by the U.S. Government with housing discrimination under the Fair Housing Amendments Act. One case resulted in a defense verdict in favor of the Association and the individual Board members named as defendants following a lengthy federal court trial. The other case resulted in a voluntary dismissal of the discrimination case by the U.S. Attorney's Office only days before the federal court trial was set to commence.